Equality Maine Archives - Joe.My.God. 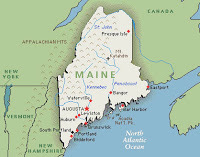 Will Maine Become The First State To Win A Pro-Gay Marriage Ballot Measure? 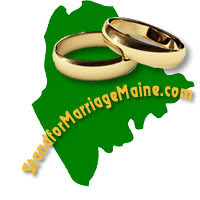 MAINE: Another Run At Marriage? A dad talks about his gay daughter in this second ad from No On 1/Protect Maine Equality. For the hardworking folks at Equality Maine! Maine’s House of Representatives votes today on the marriage equality bill approved by the Senate last week. A live video stream of the proceedings is here. Things kick off around 10am.